Write a Valentine to Your Legislator! Let your representative(s) know how much you appreciate their efforts to advance safety and justice. This Valentine’s Day join the Action Alliance staff, Governing Body, and Public Policy Committee in sending Valentines to legislators who have demonstrated a commitment to building safe, inclusive, and healthy communities across the Commonwealth. During the week of February 5-9, we will #AmplifySurvivorVoices and take to Facebook, Twitter, Email, and phones to advocate for policies that promote violence prevention and education, improve services for victims and communities, and support offender accountability. You must sign up for Virtual Legislative Advocacy Week to gain access to the Virtual Advocate's Toolkit and Policy Briefing call. A 60-minute recorded presentation which reviews our branches of government, offers an introduction to the Virginia legislature and its processes, offers tips on how to track bills in the Virginia legislature, and provides information on how to prepare for visits with your legislators. Thank your legislators for increased funding and share stories about the how your services are saving and changing lives in your community! 4:30pm-6:30pm Action Alliance Member Reception and Legislative Advocacy Day "Kick Off"
Join us for light refreshments, shared support and a sneak peek of your coalition's new home the evening before Legislative Advocacy Day. Staff and Public Policy Committee members will also be available to help you fine tune your talking points for visits with your legislators. Staff will be available on House side, first florr lobby (turn right after entering through metal detectors) during this time to hand out #SurvivorsVote green stickers, answer questions and provide extra copies of the Action Alliance’s Priorities Summary Sheet for Legislators. (Updated 1.19.17: our conference room reservation on the 3rd floor has been cancelled due to a committee needing that room for a meeting, so we are holding space in 1st floor lobby instead). If you have not already done so, please schedule meetings with your legislators as soon as possible. The best time to schedule meetings is usually between 9:00 a.m. and 11:15 a.m. The Virginia Campus Task Force Will provide lunch For College students attending Legislative Advocacy Day at YWCA Richmond, 6 N 5th Street, Richmond, VA 23219. Participants are encouraged to attend committee meetings in the afternoon. We will not know the time and location of committee meetings until that day, so keep up to date on #LAD2017 by following us on Facebook and Twitter. We will post committee meeting location(s) and time(s) as soon as we learn that information. 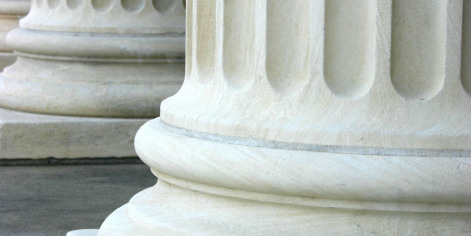 Download this helpful document to answer your Legislative Advocacy Day FAQs. Questions? Contact Linda Winston at 804.377.0335 or lwinston@vsdvalliance.org. 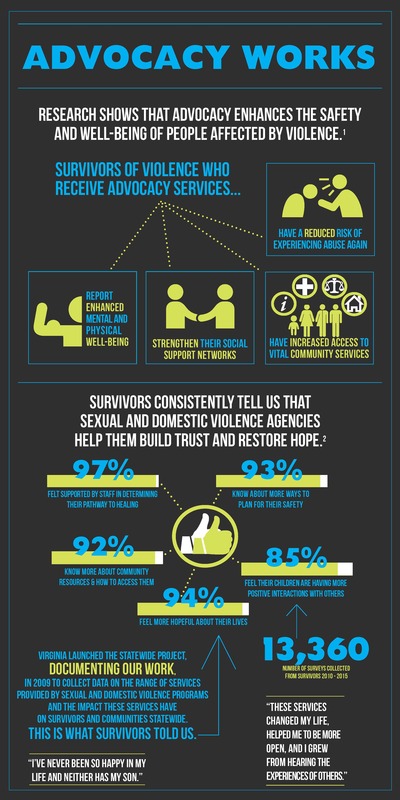 2/24/16 Thank legislators for prioritizing funding for sexual violence/domestic violence services. 2/4/16 Senate vote this week on SB 626. Please urge your Senator to vote "NO" on SB 626. Share with legislators your ideas to address, prevent sexual assault, stalking, intimate partner violence on campus and in communities! The Virginia Campus Task Force Will provide lunch For College students attending Legislative Advocacy Day. Please indicate on your RSVP how many students will be joining us for lunch. 1. Share this Legislative Advocacy Day Poster with friends and colleagues. 2. Plan your trip to the General Assembly. As Governor McAuliffe’s Task Force on Combating Campus Sexual Violence continues its work to develop a comprehensive set of recommendations that will make a substantial impact on both prevention and response to sexual assault on campuses, leaders at Virginia’s colleges and universities and members of the General Assembly are moving forward with policy changes to improve the response to campus sexual violence. The Virginia Sexual and Domestic Violence Action Alliance offers these recommendations based on more than 30 years of work with students, campuses, community advocates and national leaders dedicated to building an effective response to sexual assault. 2014 General Assembly Report (updated June 27, 2014). The Action Alliance’s primary goal during the 2014 General Assembly is to increase and streamline state funding for sexual and domestic violence services in the 2014-2016 budget to close the gap between current funding and what’s needed to stabilize services. In the past five years, the number of victims served by sexual and domestic violence agencies has increased 35%. The capacity of sexual and domestic violence agencies to meet the demand has been diminished by reductions in funding, putting the services that victims have relied on for over 30 years are in jeopardy. Follow us on Facebook and Twitter [#closethegap] for the latest updates. Infographic "Crisis Centers Save Lives--Crisis Centers in Crisis" provides more information on the growing gap between demand for Crisis Centers and the ability to deliver services. Infographic "Closing the Gap" compares current funding levels with the funding needed to reach full capacity. 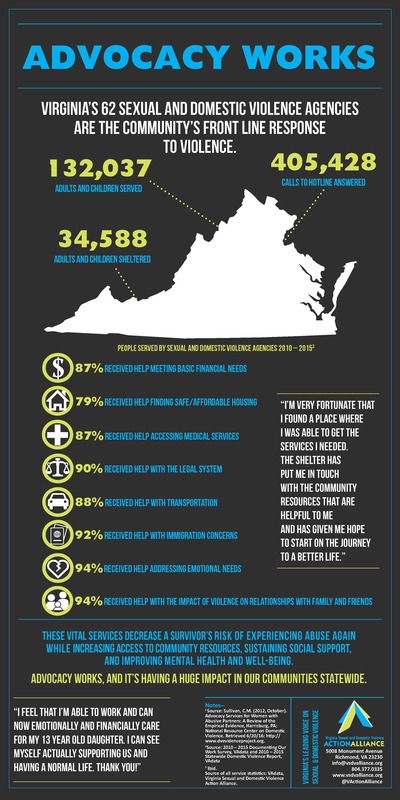 Fact sheet "Closing the Gap in Funding for Virginia's Crisis Centers" outlines the $18 million funding gap for Virginia's Sexual & Domestic Violence Crisis Centers. Virginia House Bill 1 / Senate Bill 4. "Letter to Sexual and Domestic Violence Agencies" answers frequently asked questions posed by Virginia's Sexual & Domestic Violence Crisis Centers. "Sample Letter to Editor--Close the Gap"
Delegate Chris Peace (R-97) Floor Remarks: Recognizing Virginia Sexual and Domestic Violence Action Alliance Legislative Advocacy Day and explaining the need for HB1. January 29, 2014. "Lawmakers Want Funding for Domestic, Sexual Assault Services": Coverage of press conference by Delegates Barbara Comstock and Chris Peace, Chief Co-Patrons of HB 1. WVIR, Richmond. January 30, 2014. 1) Promote effective, culturally appropriate, accessible, and empowering services and community response for all those who have experienced sexual and domestic violence. 2) Advance efforts to prevent of sexual and domestic violence before it occurs, including education that is age-appropriate, culturally sensitive, and comprehensive. 3) Improve services and systems' response to children who have experienced, witnessed, or been exposed to the effects of sexual and domestic violence. 4) Promote systems advocacy and services that prioritize the safety, needs, and autonomy of individuals who experienced sexual and domestic violence, including the right to make their own decisions, access their choice of services, and determine the most effective way to stay safe. 5) Sustain and enhance public and private funding and resources for domestic and sexual violence prevention and response. 6) Promote sexual and domestic violence offender accountability. The Virginia General Assembly website allows the general public to track legislation (bills) that are before the General Assembly. and follow votes/actions taken a bill. Learn more about tracking bills here.